Likely, the first answer that comes to your mind is a dinner at that fancy, high-end restaurant, or a movie date between you and your special someone. While both, of course, are romantic on their own, have you ever wonder how you can take this once in a year celebration to the next level? Now here’s a suggestion that you and your significant other probably haven’t tried before – one that you might only see in the movies, but will for sure leave you with lasting memories: a road trip. While you might think a road trip is just a way to escape from reality or the hustle and bustle of your busy life, this can also give you enough time to spend quality and intimate time with your significant other. Whether you’re still at what they call the getting-to-know stage, or have been together for many years now, a trip with just the two of you can make this Valentine’s day an adventure you will forever remember. Now, your question probably is, “Where can we go?” or more importantly, “What should we do?” And so, we curate these ideas for you. 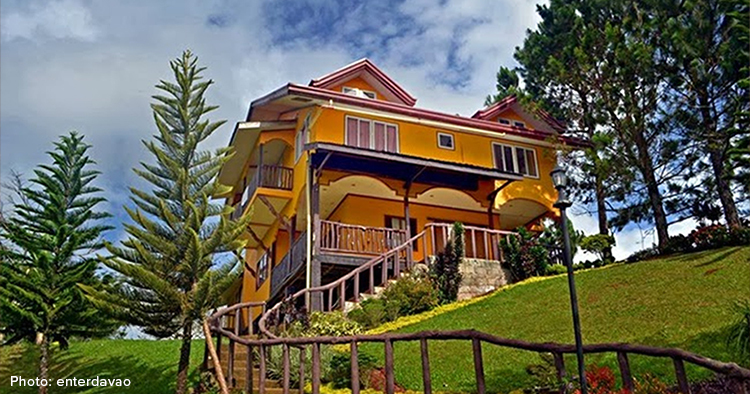 If you are from Davao, we highly recommend you to visit any of these two: Jive Highland Resort or Vista View Hilltop. Jive Highland Resort, for those of you who may be unfamiliar with it, is located in Sitio Tagumpay, Datu Salumay, Marilog District. It is an hour away (or less than that if you rent a private car) from the capital, but the travel is so worth it given its breathtaking view of mountains, falls and caves. Another option is Vista View Hilltop, which like Jive Highland Resort, offers a panoramic view of the city. What’s more appealing is that this is an inexpensive place to spend Valentine’s day. Now for those in the North, no need to worry as we are also including our recommendations for you. There are many destinations of course in Metro Manila, but these are just some sites that you probably aren’t aware of. If you have the entire day off exclusively for Valentine’s day, you may choose to roam around Rizal in Antipolo city. Just two hours away from Manila, you can get to various destinations around this town. First off, you can visit Our Lady of Peace and Good Voyage or Antipolo Cathedral because, well, who wouldn’t to be blessed on this special day? Next, you can go to Luljetta’s Hanging Gardens and Spa, a nice place where you can get the best view of Laguna de Bay and Manila’s skyline. With its picturesque view, couples are in for a treat. Here, you can also pamper yourselves with spa and massage services. Another is Loreland Farm Resort, a lovely place where couples can choose to relax and have a romantic garden dinner before the end of the day. Other cool things that this resort has to offer are their swimming pools and spas, built within a green eco-space. If you want to spend this occasion for more than a day, you can also choose to go to Bataan, which is about 4 hours away from Manila (3 if you choose to rent a private vehicle rather than going on a commute). 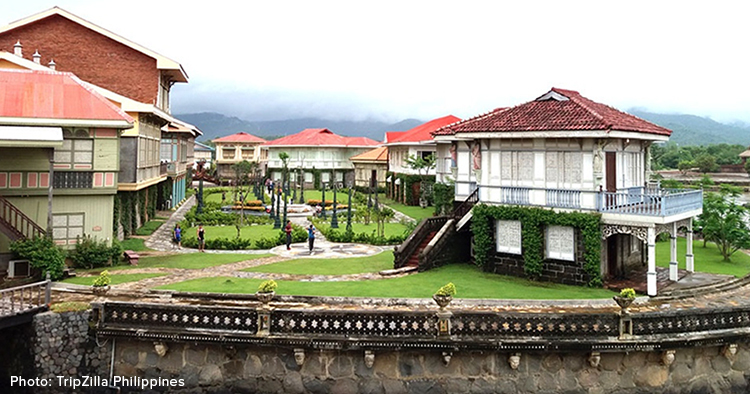 Your main destination: Las Casas Filipinas de Acuzar. A day tour at this lovely, historical place can make that long road travel so worth it as you and your partner will walk down memory lane with a panoramic view of Bataan and Corregidor atop the shrine. 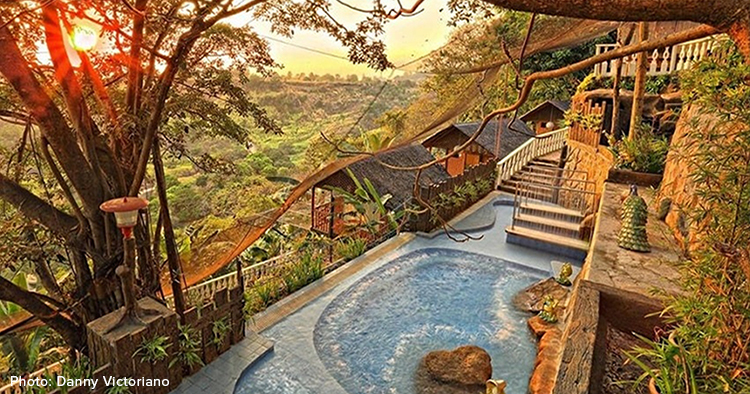 The best part is you can choose to have an overnight stay at one of their heritage houses and spend time in a batis-like pool. Finally, if you want to go to the beach without being away too long in the Metro, you can choose to go to Batangas and visit some of their beaches. About 2 and a half hours away from the main city (2 hours if you’re riding a private vehicle), you can get to places like Burot Beach in Calatagan, which like Boracay has crystal clear waters, and powdery white sand. Not to mention rock formations. Another is Anilao, which is one of the best diving spots in all of the Philippines. Elsewhere, you can also try Fortune Island, which is renowned for Grecian pillars and statues built atop of its island. 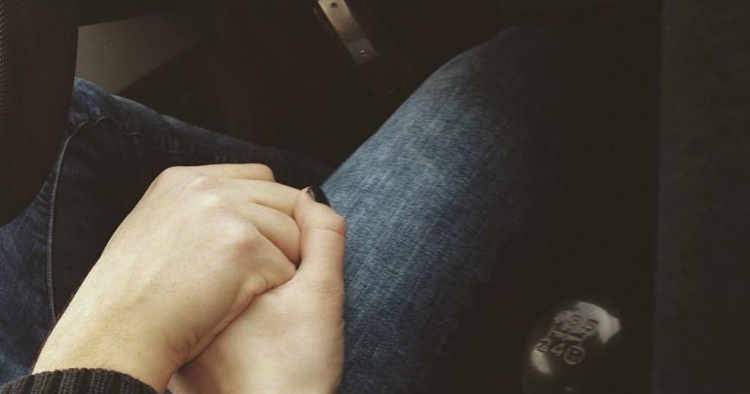 Now, are you considering a road trip this Valentine’s day for you and your loved one? Should you need any more convincing, we here at Car Rental Davao can make that trip more efficient and memorable. Choose from our selection of car ready for rent! We can arrange the booking for you any day, any time before Valentine’s day. Hurry up and pick up that phone and call us at 0945-238-4283. You can also email us at jason@carrentaldavao.com or book via our Book A Car page.